The #newmoon in #capricorn is upon us #tonight ! This #moon urges us to #review , #renew and #getthingsdone . Tonight we will set our #intentions and #cutcords with all all that does not serve our #higherselves . #selenite is a great #tool for #clearing and #aligning the #chakras and a necessity for #rituals . 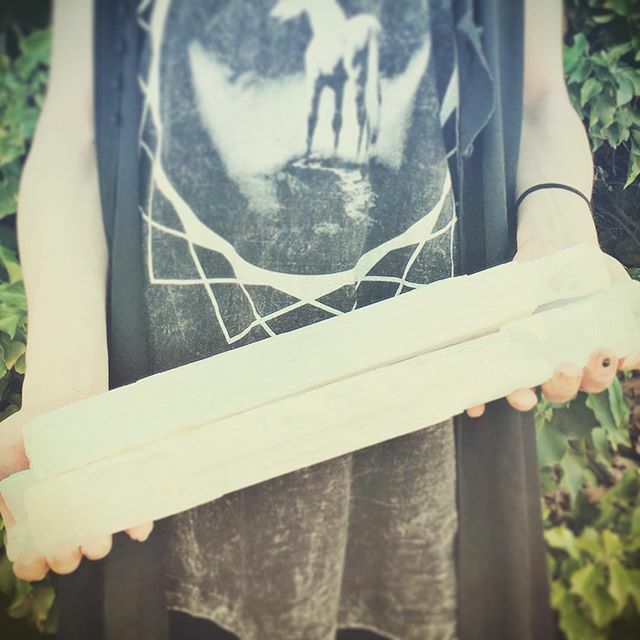 All of our selenite is 50% off today and tomorrow!!! Looking for a different #crystal ? All crystals are currently 20% off during our second annual #crystalsale ! Kindly note there are no holds on crystals during the sale. Happy New Moon!